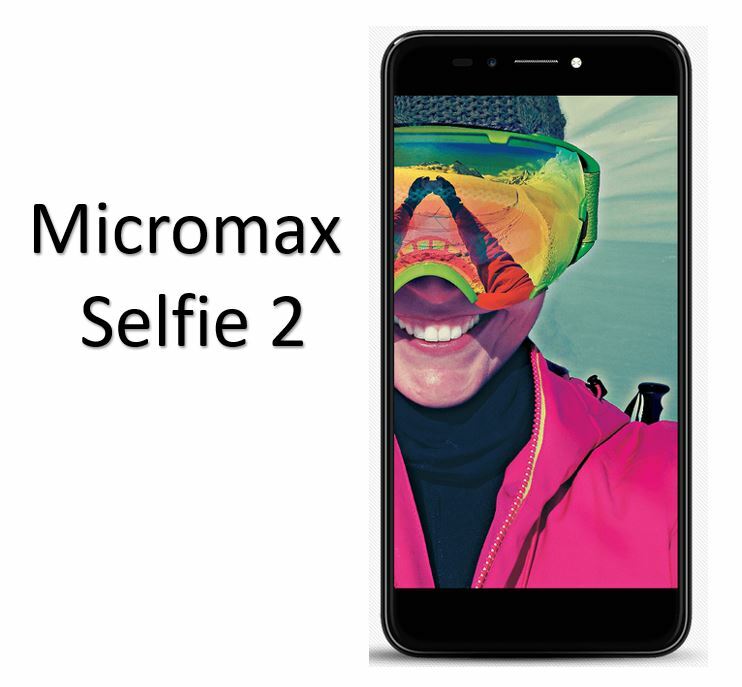 Over the last couple of years, Micromax has been trying hard to come up with a device which will leave a lasting impression on the consumers for at least a quarter, but none of the devices launched till now have garnered that love. 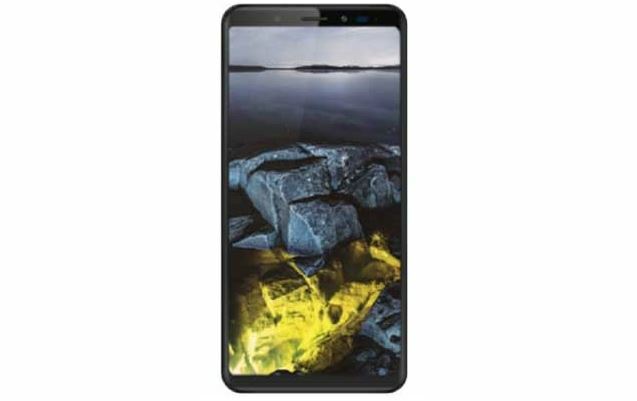 Keeping the past aside and steering ahead, Micromax today launched Canvas Infinity” – the company’s first bezel-less smartphone with 18:9 aspect ratio. All of this comes at a wallet-friendly price of Rs 9,999. 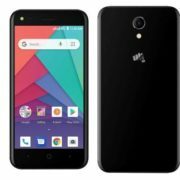 With Canvas Infinity, Micromax is aiming a comeback in the sub-Rs 10,000 price band which is currently being dominated by the likes of Xiaomi, Vivo and Lenovo-owned Motorola phones. The Micromax Canvas Infinity will be available on Amazon.in, starting September 1, 12 p.m. onwards. Users can register themselves to purchase the smartphone starting today (August 22). “With an 18:9 display, Canvas Infinity is the only smartphone to offer this technology at this price point. 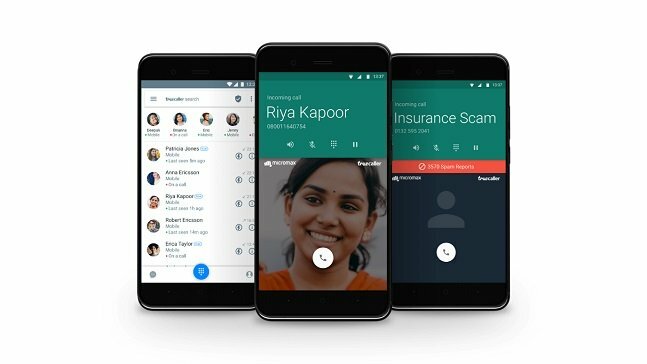 We will be expanding the Infinity range in the coming months, offering an unmatched smartphone experience to our users,” said Rahul Sharma, Co-Founder of Micromax Informatics, in a statement. The smartphone features 5.7-inch screen, 13MP rear camera and a 16MP selfie camera with “real time bokeh” effect. The device armed with Qualcomm Snapdragon 425 processor paired up with 3GB of RAM and houses 2,900mAh battery. The device offers 32GB of internal storage that can be further expanded via a dedicated microSD card slot and runs on Android 7.1.2 Nougat operating system. Micromax also promised an upgrade to the Google’s new ‘Android Oreo’ operating system, once it becomes available for the Indian market. Other connectivity options include 4G LTE, dual-SIM slots, Wi-Fi, Bluetooth, and GPS. 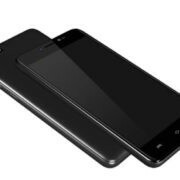 After a long time, micromax has provided a price worth smartphone.